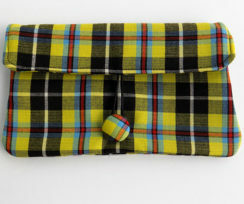 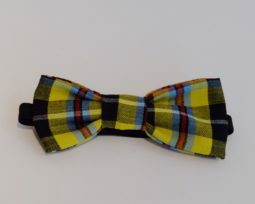 Shop for Cornish Tartan accessories at the Cornish Store,suitable for birthdays, weddings and special occasions.Tartan accessories,clothing and just for fun! 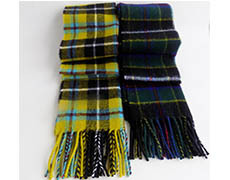 The colours of Cornish National Tartan have special significance:Gold for the old Cornish Kings, Red for the beak and legs of the Cornish Chough,black and white for St.Piran’s cross and blue for the sea which surrounds Cornwall. 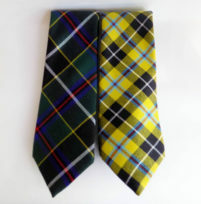 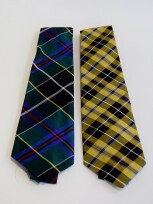 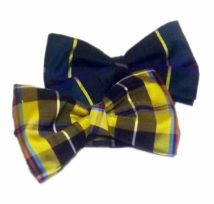 Cornish Hunting Tartan colours have the same significance with the addition of green for Cornish Wrestling.